I am a firm fan of the design aesthetic of Marni, the fashion house – it’s quirky, intellectual, and definitely for women who are not afraid to be individual. So when Marni announced that they were launching their eponymous perfume in 2012, I admit I was very excited. 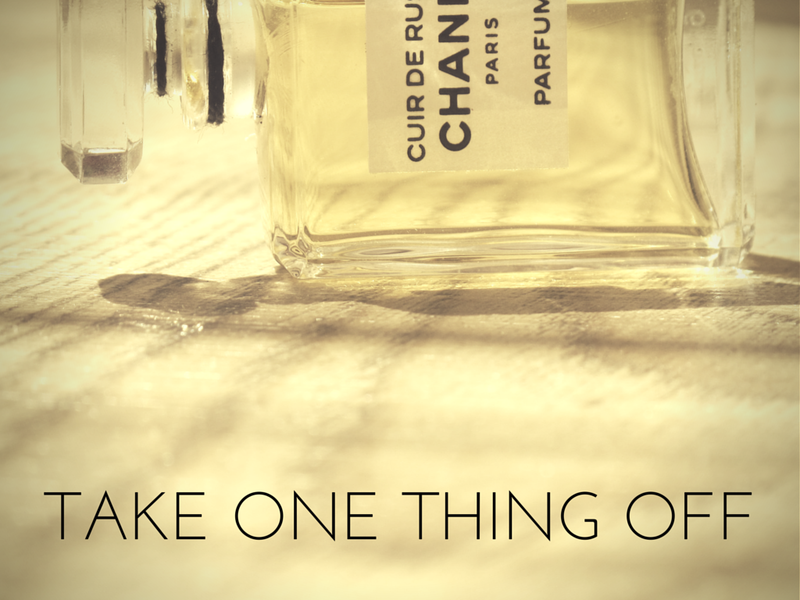 And even though Marni Eau de Parfum isn’t half as “out there” as the clothes, neither is it your run-of-the-mill designer scent, by which I mean it’s not drowning in sugar syrup. Marni is yet another entry in the peppery rose-incense-woods genre, and as thus shares territory with Parfum Sacre, Paestum Rose, and Perles de Lalique. But there is an intriguing smell of paper in the dry down that I think makes this one a little special. The perfume unfolds slowly, over the course of a day, and like the clothes, it doesn’t reveal much to you at first glance (or sniff). A peppery, citrusy rose is the first note to emerge clearly, and at this stage, the perfumes feels wet, fresh, and spicy. But over time, the rose becomes obscured by smoky incense and woods. The perfume now feels dry, hazy, and slightly papery (the cedar, I expect). If you like roses, incense, and spice, then Marni is a great choice for summer because it’s not at all heavy. In fact, I think that if you like the modern, sheer rose and ink in Comme des Garcons’ 2 (Woman), then you’ll like this one. There are little flashes of modernism in Marni that make me think of 2 somehow. So, in conclusion – not as genuinely innovative or interesting as the clothes, but does a fair job of encapsulating what the Marni brand is all about. It would also work brilliantly as a masculine rose for men who are not afraid to wear sheer, woody roses such as Paestum Rose, Voleur de Roses, or Perles de Lalique.